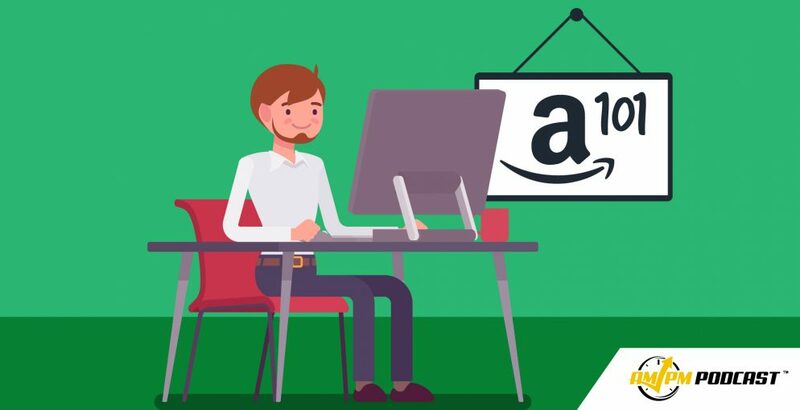 Ready for more tips on selling on Amazon FBA for beginners? 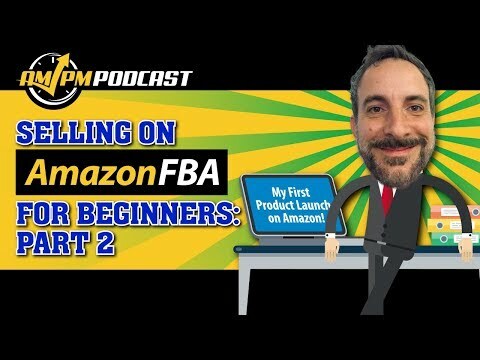 In the second half of this series, Freedom Ticket and Illuminati Mastermind leading mentor Kevin King provides more invaluable tips for new sellers looking to launch their new products successfully. 05:31 Do You Have a Formula for Bidding on Keyword Phrases? 08:58 How Many Product Reviews Do New Sellers Need to Get Started? 15:34 How Much Time Do You Have to Change Any Listing Information? 16:42 Should a New Seller Focus on Launching One Product or a Few? 23:52 Should You Use One Supplier for Multiple Products? 24:19 Should a New Seller Keep All New Products Under One Brand? 25:01 How Do You Prevent Damaged Products? 26:46 What Is the Best Kind of Packaging to Use for Products? 34:47 How Many Suppliers Do You Screen Before Choosing One?